The twenty-first century opened with a rapidly growing array of markers of human misery: endemic warfare, natural disasters, global epidemics, climate change. Behind the dismal headlines are a series of closely connected, long-term political-economic processes, often glossed as the rise of neoliberal capitalism. This phenomenon rests on the presumption that capitalist trade "liberalization" will lead inevitably to market growth and optimal social ends. But so far the results have not been positive. 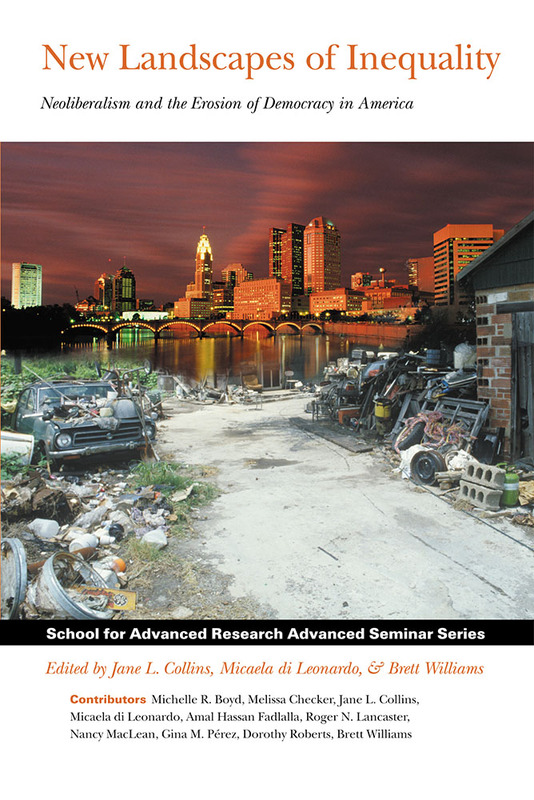 Focusing on the United States, the contributors to this volume analyze how the globalization of newly untrammeled capitalism has exacerbated preexisting inequalities, how the retreat of the benevolent state and the rise of the punitive, imperial state are related, how poorly privatized welfare institutions provide services, how neoliberal and neoconservative ideologies are melding, and how recurrent moral panics misrepresent class, race, gendered, and sexual realities on the ground.